Audemars Piguet Royal Oak Offshore Summer Editions Delve into the Offshore Hour to discover the new Limited Editions for Summer 2017. Chronopassion What makes Laurent Picciotto tick? Following Laurent Picciotto’s unprecedented and well-publicised decision to sell off his entire personal collection, WorldTempus decided to find out more about this fascinating figure. He proved rather difficult to pin down. 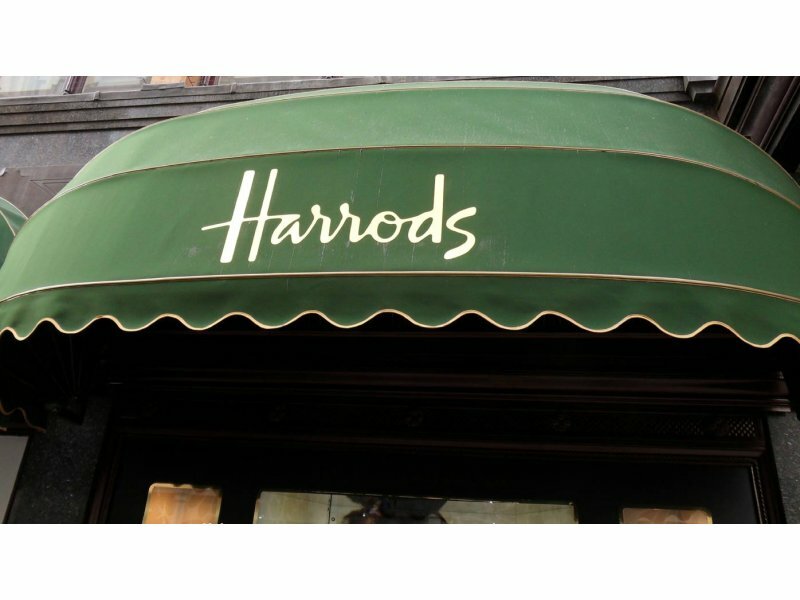 Exclusive watches Harrods Fine Watch Takeover Re-editions From 30 June to 24 July, Harrods is home to exclusive pieces that pay tribute to the past. 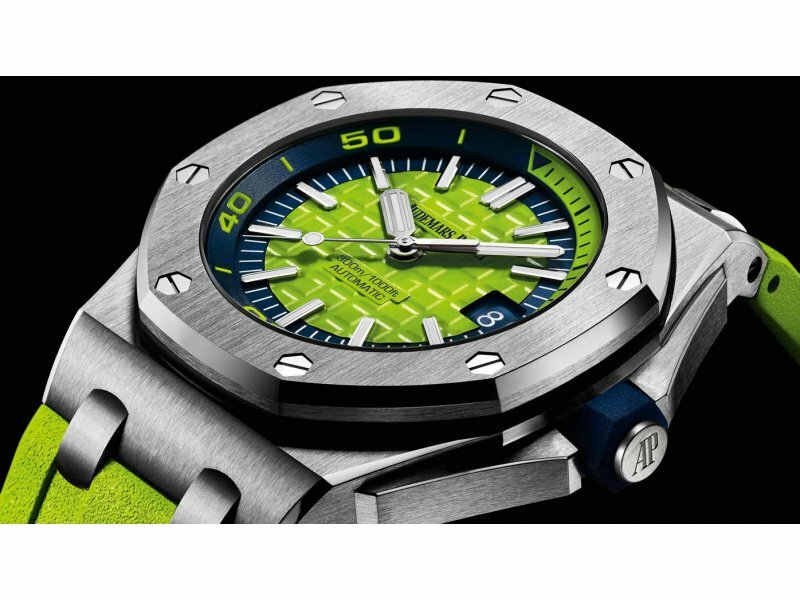 Audemars Piguet Royal Oak Offshore Divers TeaserFollowing the success of the Funky Colours in 2016, Audemars Piguet introduces this year the Royal Oak Offshore Diver in similarly exciting hues. 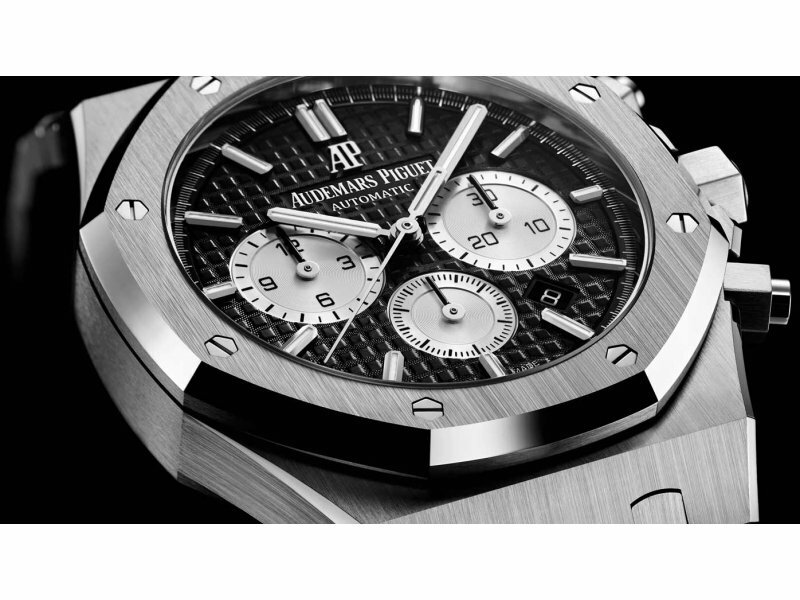 Audemars Piguet Royal Oak Chronograph See the new Royal Oak Chronograph models from Audemars Piguet. 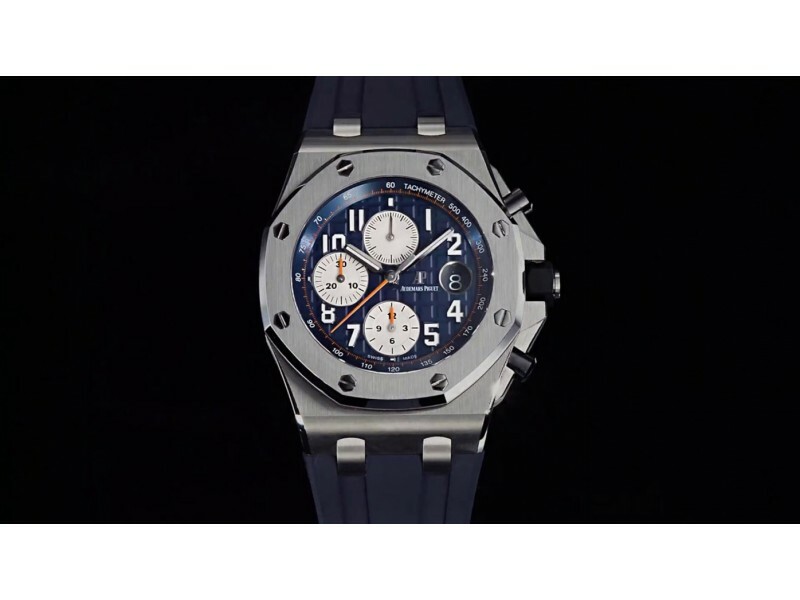 Audemars Piguet Royal Oak Offshore Chronograph Zoom on the Royal Oak Offshore Chronograph, a model characterized by a royal-blue dial, a rubber strap and contrasting chronograph hands in orange. Collector’s corner Dr. Haruhisa Handa – the atypical watch collector Our editor-in-chief sat down with an atypical Japanese watch collector to talk about his passion for watches. Audemars Piguet Shanghai Exhibition 2016 Relive the “To Break The Rules You Must First Master Them” exhibition hosted at the Yuz Museum in Shanghai. 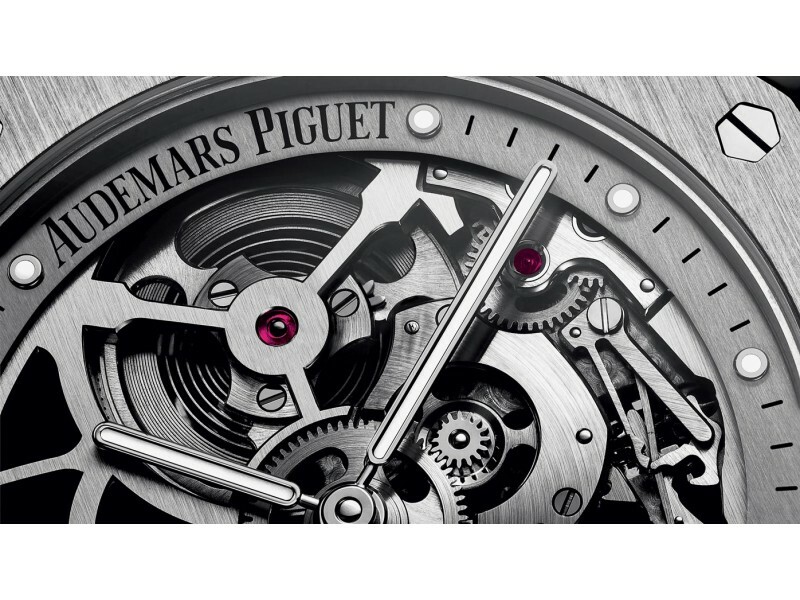 Audemars Piguet Royal Oak Tourbillon Extra-Thin Openworked Get a closer look on the Royal Oak Tourbillon Extra-Thin Openworked. 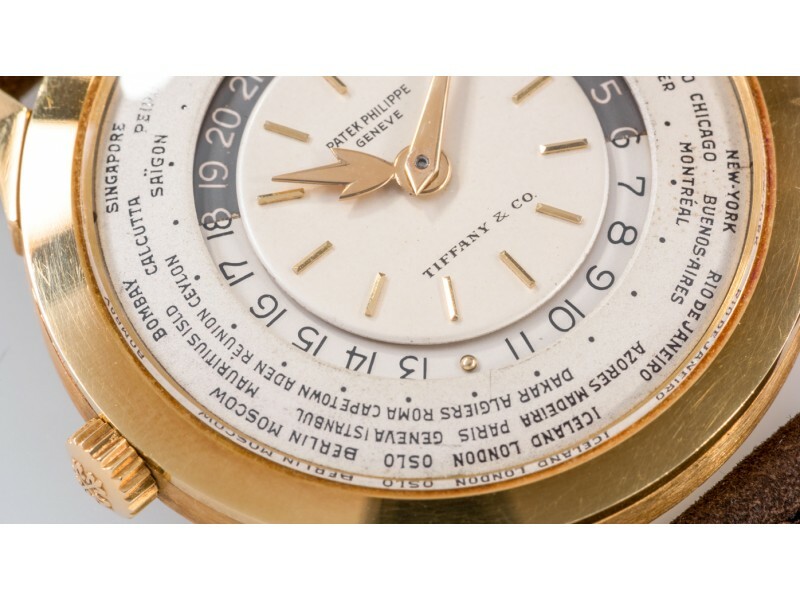 Collecting with Phillips, Bacs & Russo Celebrate the merry month of May by bidding on your ideal vintage model The traditional spring auctions in Geneva attract collectors from around the world. 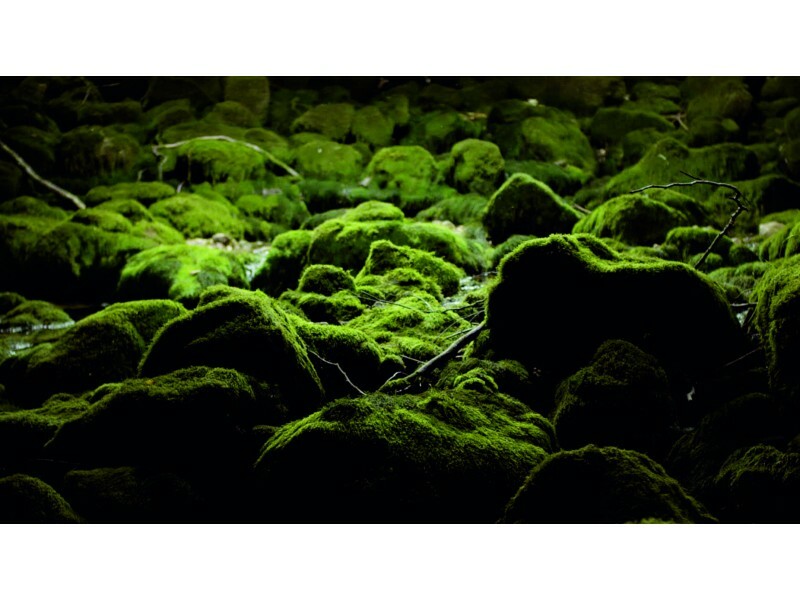 Those held by Phillips, Bacs & Russo are in pole position thanks to the exceptional quality of the watches on offer.